Directional spool valves type WE6… electrically operated are intended for change in direction of fluid flow in a hydraulic system and thus it allows to change direction of movement of a receiver - mostly piston rod of a cylinder or hydraulic motor as well to use functions: on and off. 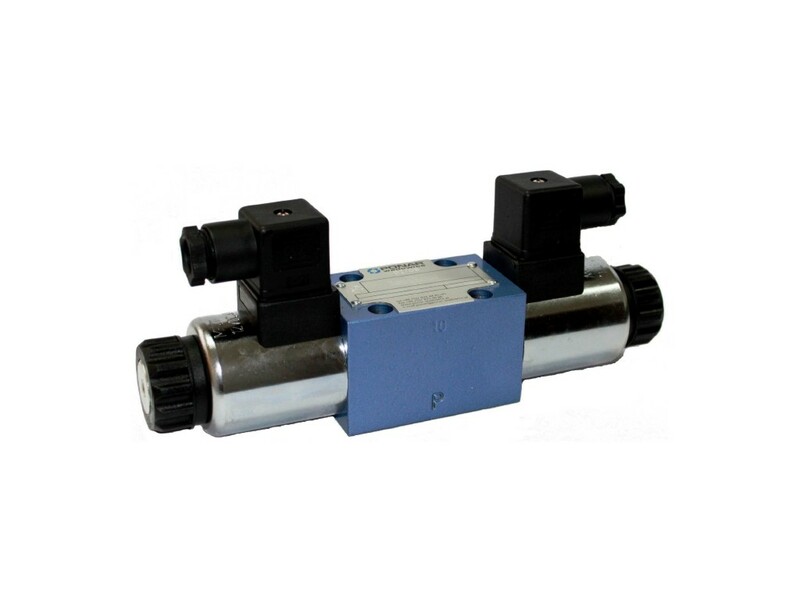 These directional spool valves are used for subplate mounting in any position in a hydraulic system. Type 4WE5, 4WE6, 4WE10.